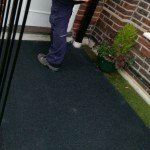 I am sorry, the page you are looking for cannot be found. 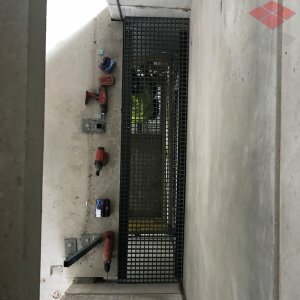 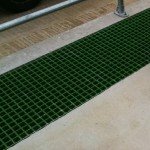 GRP Moulded Structural Grating with non slip top surface, very strong and hard wearing. 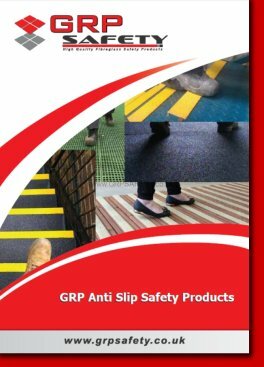 Anti slip Flat Sheet is 4mm thick and has a hard wearing grit finish and comes in a selection of sizes and colours. 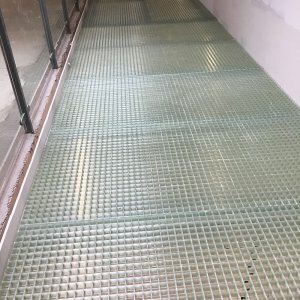 Simply glues and screws to existing substrate. 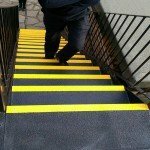 Industrial Stair Tread Covers simply install over existing substrate to instantly transform staircases with anti slip surface and contrasting nosing. 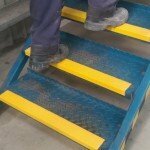 GRP Stair nosings fit to edge of steps and stairs and offers slip resistant contrasting nosing. 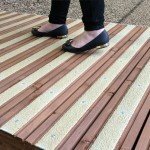 GRP Decking Strips simply fit over existing timber decking and are just screwed in place. 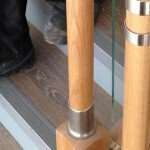 Aluminium Stair Nosings fit neatly over step edges to improve safety and improve the look of the staircase.